I'm not a huge fan of most Christmas music. Most of it's trite and dull, inspiring cover after cover after cover resulting in diminishing quality, like a video tape subjected to many rounds of record. Some songs, though, I do look forward to, mostly Vincent Guaraldi's A Charlie Brown Christmas and most especially Run-D.M.C. 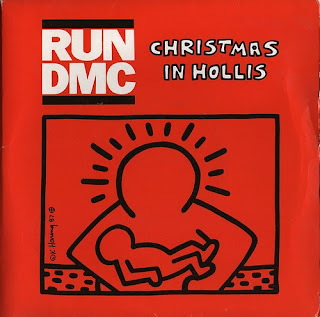 's "Christmas In Hollis." An old school groove will win every time.